Owned by UBM plc which is listed on the London Stock Exchange, UBM Asia is the largest trade show organiser in Asia and was awarded "Asia Most Reliable Trade Show Organiser Award" in Hong Kong Most Valuable Companies Awards (HKMVCA) 2016. 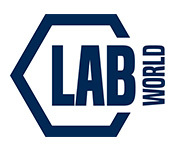 With a track record of over 30 years in the region and 1,300 employees, UBM Asia Ltd. organised more than 230 trade fairs, conferences and summits annually, bringing together more than two million exhibitors and trade buyers and creating exciting new business opportunities. UBM Taiwan hosted the 1st edition of the Asia Agri-Tech Expo & Forum, Livestock Taiwan Expo & Forum and Aquaculture Taiwan Expo & Forum on 28 September, 2017. 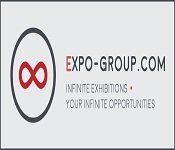 Attracted more than 20,000 visits from 37 countries, the triple exhibition had a successful launch and brought a total sales estimated to be approximately 17 million US dollars. 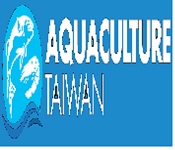 It is an exclusive trade show represents Taiwans premier, international and professional B2B trading platform that focuses on the state-of-the-art technologies for the field of agriculture, livestock and aquaculture in Asia. Events Get have been doing silent revolutions befitting your cause. 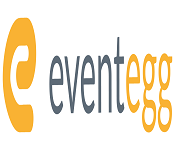 As a matter of fact, you get to see a whole new perspective of your events, news, and articles when you upload them in advance on our site. 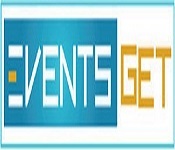 List your all events, news, and guest posts with us on the seminar, workshop, conference, education, company, announcement, circular, business, technology, gadgets, telecom, and more of your college, university, institute, or company on a worldwide basis. 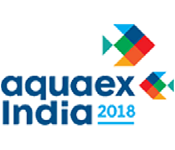 AquaEx India is South Asia biggest knowledge and technology expo. 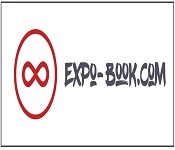 It is one of the best platforms to connect with buyers, sellers, aqua-farmers,scientists from various countries and industry professionals in fisheries and aquaculture sector. Times International is a well known Company in Publication of Books, Journals, Newsletters. Times International Circulates different Magazines in to different geographic locations in Indian Subcontinent and South East Asia. • Romanian Revista Health is a nationwide publication dedicated to all doctors, pharmacists and nurses from Romania. We have over 33,000 subscribers online for our weekly newsletter. Printed Health Magazine appears once a month. • This editorial project is dedicated to all healthcare managers, doctors, pharmacists and nurses from Romania, a project that contributes to the development of the Romanian Health System by promoting events and news regarding medical, legislative changes, offering opportunities for doctors, pharmacies, clinics, hospitals and patients alike. • Born from the desire to meet the need for information and promotion of health professionals, with over a decade of experience working with members of the medical community, Health Magazine offers local, national and international information of great interest. • Health Magazine was received with great interest, both locally and nationwide. Our magazine won the Pharma Press Award at Pharmacists Gala 2013 from the Romanian National Pharmacists College and in June 2014, the "Health Journalism" Award at Gala Medica 2014 from Romanian National Medical College. • The magazine is considered a success, being appreciated and continuously receiving positive reviews from all its readers. It is considered a must-read magazine with useful, credible information and articles "full of relevant content "for all members of the medical community who desire to be up to date. • Since 2014, Health Magazine appears under Mures Medical County Colleges patronage, it is distributed exclusively through subscription and it is the only publication in Romania accredited by all three professional organizations: The National Romanian Medical College, National Romanian Pharmaceutical College and Nurses College of Romania. • The doctors and nurses who subscribe to the printed edition of this publication receive Continuous Medical/Pharmaceutical Education credits. The KindCongress provides: Registration of conferences and congresses Registering to participate in the conferences and congresses Registering as a speaker in your own field of study or inviting other speakers Evaluation and ranking the conferences and congresses One of the effective factors in the scientific developments is specialized scientific conferences. The important part of conferences and conference centers is in achieving the latest research findings and observing scientific activities in different fields. Generally, scientific conferences give young researchers an opportunity to acquaint them with basic scientific subjects and represent reports of the current scientific research and activities to the scientific community of every country. It can be useful to shape and advance the structure of the scientific world. 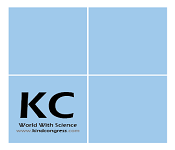 The KindCongress Conference Center was initiated in the late 2016s with the purpose of covering the most reliable scientific conferences, seminars, and congresses. The KindCongress website has been implemented to give quick access to users to every conference. 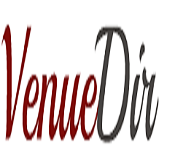 Conferences and information displayed on this center will be displayed individually and independently on this website so that people who want to search for the conferences to present articles or participate in them can easily use its services. To register your conference on this conference center, you can use Register Your Congress. 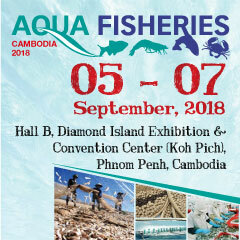 The biggest international show for Aquaculture and Fisheries in Cambodia! 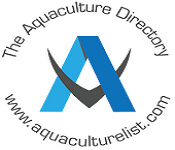 For 20 years Aquafeed.com has empowered the aquaculture feed value chain through communication - from ingredient, equipment and service suppliers to end market buyers - through its resource filled website, free subscription magazines and newsletter and technical consulting services. 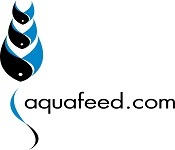 Aquafeed.com serves the specialized feed and nutrition information needs for early life stage and broodstock aquatic hatchery species through its Hatcheryfeed media platform. 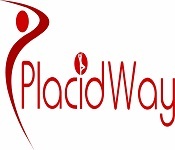 PlacidWay, a U.S. based medical tourism market leader, offers extensive information related to global medical travel. PlacidWays network has over 500 renowned medical centers from over 40 countries and 250 cities worldwide. 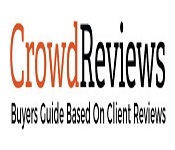 We are a trusted brand offering comprehensive, full-service solutions. We facilitate services consumers either could not afford or could not find. We are able to help customers from all over the world get access to personalized, safe, and affordable medical care, no matter where they are from, meeting their budget requirements. Our goal is to help each customer make the right decision when it comes to choosing health care options abroad. PlacidWay provides enormous options including cosmetic surgeries, dental treatments, obesity/weight loss, stem cell, orthopedic surgeons, fertility and many more. 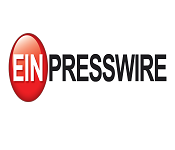 Pesceinrete is a young and dynamic online newspaper. 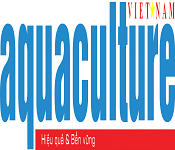 Since 2014, it has been a source of information for the fishing and aquaculture sector. It makes use of the collaboration of experts and professionals and enables the communication between public and private, national and international institutions. 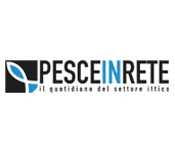 Pesceinrete is the only source of daily information on fishing and aquaculture in Italy. 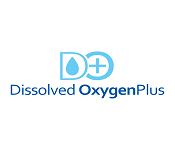 Dissolved OxygenPlus is accelerating the smooth transition from traditional techniques employed in the aquaculture sector to the integration of modernized, profitable and sustainable methods ranging from farming to quality harvest. Our aim is to maximize client satisfaction and profitability without compromising the natural eco-system and sustainable future of aqua farming. Our flagship product â€‹Sprinkler Aerator â€‹which has gone through stringent field trails and research strives to achieve this feat by ensuring the sufficient supply of oxygen in the farm for proper growth and well being of the animals cultured. Sprinkler Aerator have enhanced the quality and life of both the farm and the farmers by considerably reducing the daily cost of maintenance by up to 75% through power saving. With the constant research and development done in this field we are close to achieving zero energy consumption through solar power. The success of various farmers across the Nation stand testimony to what Dissolved OxygenPlus stands for and aims to impact lives of many Aquaculturists across the globe through this product.